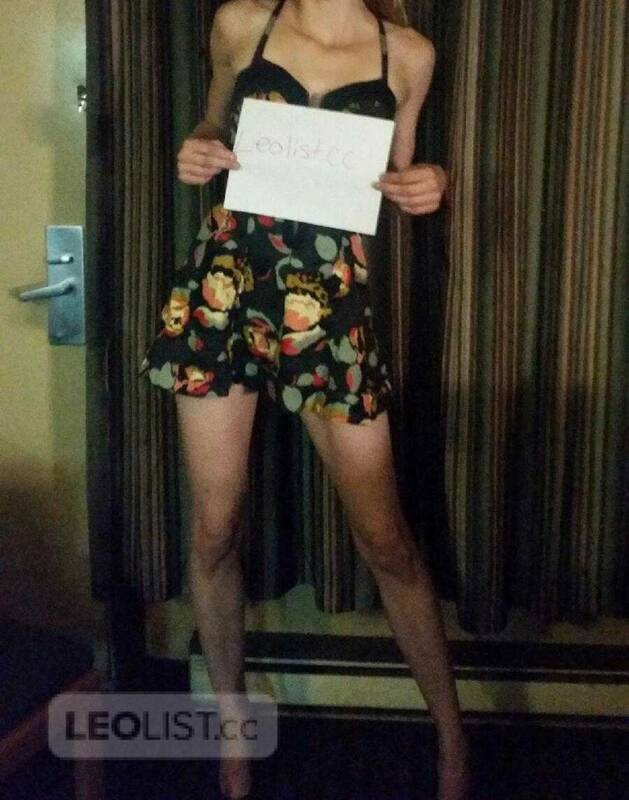 Im 5'10 115lbs very playful,extermelly open minded and delightfully tight,redhead willing to make all your fantasys come true. No restrictions for a fun time .... incall,outcall and carcalls available. Have you booked xXxJordanxXx before? How would xXxJordanxXx remember your date? AnYtHiNg GoEs!!! #1 blo job queen! Mid-Town INCALL SPECIALS!